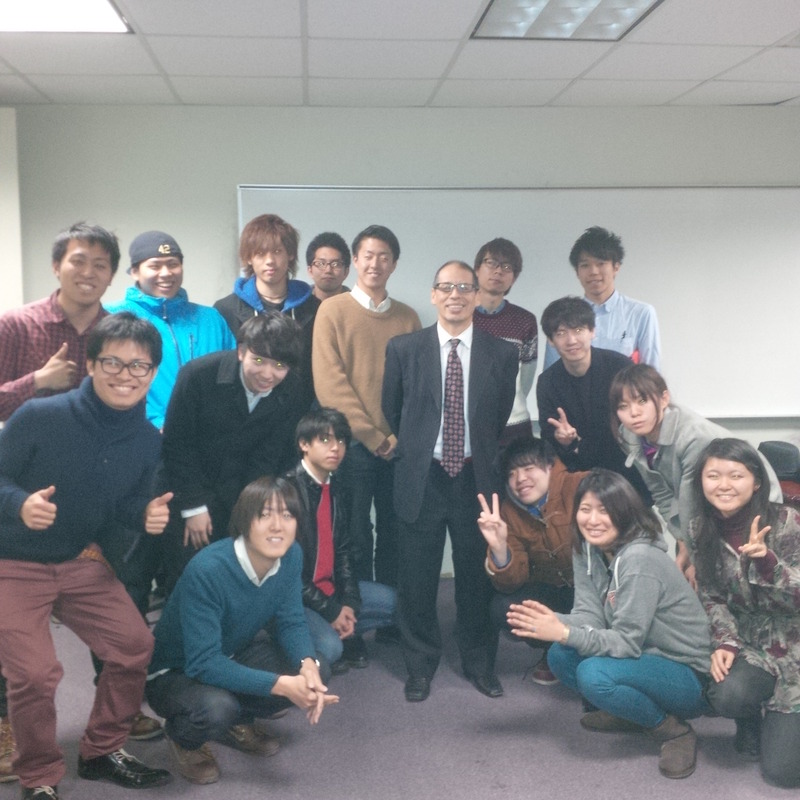 Earlier this week I was invited by a group of Japanese college-age students studying here in NYC to talk about ‘being global’. They call themselves Isotope. 20 isotopes of the same element – Japan. In their late teens and early 20’s, these isotopes are Japan’s hope for the future. Like the pioneers before them of the Meiji Era, they are the ones who bravely departed their islands to explore the world in the hope of gaining knowledge and experiences during a 2-week language program. They represent a increasingly rare breed. According to the Institute of International Education (IEE) and the Japan Times, in 2012 the number of Chinese students at U.S. colleges and universities increased by 21.4 percent to 235,598, 12 times the number of Japanese students, which fell by 2 percent to 19,568. While the number of Japanese students decreased overall, those not pursuing degrees, including those gaining college credits in short-term English learning programs, increased by 5.6 percent. That describes the Isotopes precisely. Per capita, these 20 Japanese isotopes have to carry much more weight than the generation that came before them in terms of creating economic and social benefits for their country and the world. If Japan is to be part of the world community in a meaningful way, they will have to fight harder, create more, innovate better — and most of all, be heard more effectively. The answers to the question why they came to America were fairly uniform. “To learn English”, “Get exposure to American way of life”, as was the relative naïveté in their view of the world. One of them spoke of his time in China and his South Korean friends. Unlike what we hear and read, he said he is close to many Chinese and South Koreans. Others in the group agreed and even wondered what the fuss is all about. They have many close friends in Asia, they said. I challenged him and the other isotopes to let the world hear that story of camaraderie among Asian youth. The isotopes all seemed very much alike; predictable and sincere, yet lacking the ‘guts’ that many of them agreed Japan needs to pave a brighter future. But they are so like their countrymen and women that I have met throughout the years- stable, predictable, genuine, sincere. As is the custom in Japanese drinking events, they joked, laughed and played silly games – somewhat in a world of their own. I left the restaurant hoping, as they tried to figure out that lovely American custom of tipping the waitress, that they find a voice that can be heard. Q: How does a New Yorker laugh after drinking with 20 isotopes of Japanese helium? A: HeHe HeHe HeHe HeHe HeHe HeHe HeHe HeHe HeHe HeHe HeHe HeHe HeHe HeHe HeHe…..